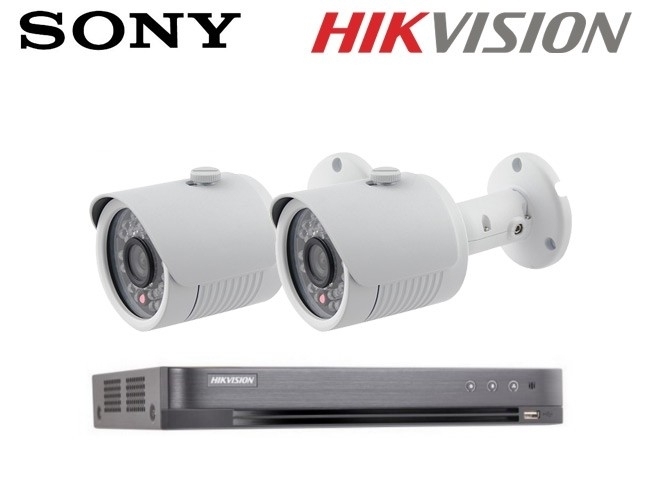 CCTV camera kits and systems, supplied by RF Concepts. 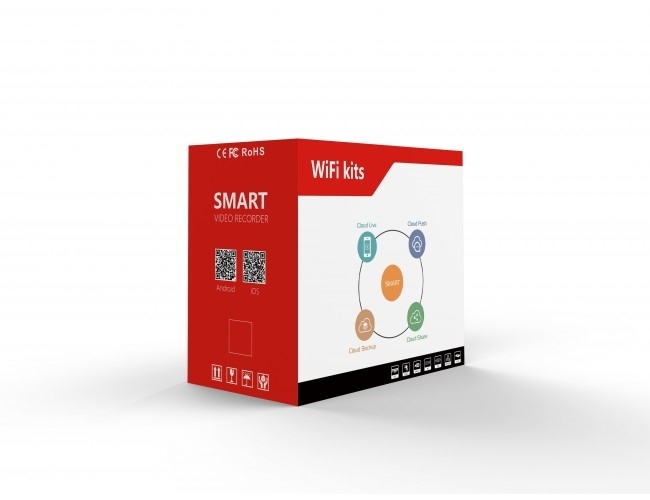 With a number of CCTV technologies available, RF Concepts have created a range of CCTV camera kits for all budgets and requirements including HiWatch by Hikvision kits, Vivotek Kits, wireless WiFi kits and 2 camera or 4 camera plug and play systems to make the selection process easier when making this decision. 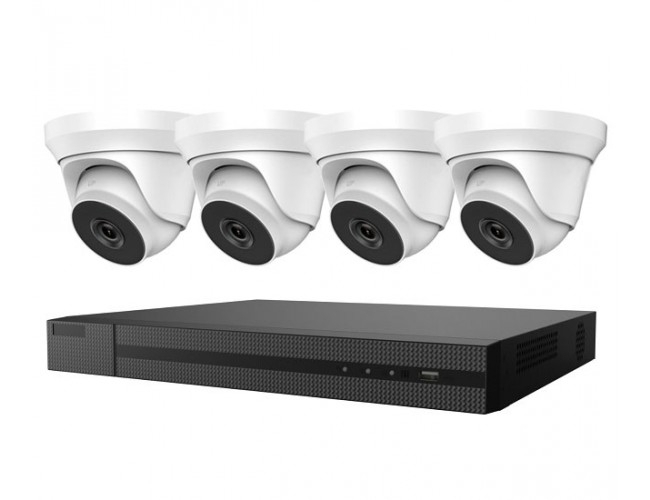 Complete CCTV kits often contain DVR with hard drive, bullet or dome camera and cables and power supply. 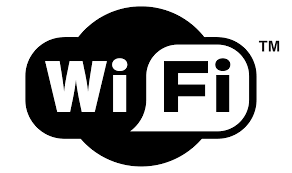 CCTV kits can be viewed remotely through an App on iPhone/Android or tablet devices.